This week I am sharing books two books that I received for review. If you want to learn more about these books, click the title and it will take you to the Goodreads page. 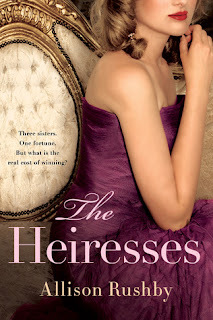 Heiresses sounds promising and I've added it to my TBR list. I hope you enjoy both of these! I got the Heiresses too! 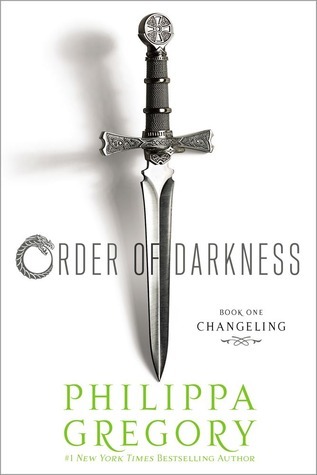 I need to read the Order of Darkness but haven't gotten around to it yet! Happy Reading and I'm a new follower! Ooh, is that a new cover for Changling? Very cool! That's a very different cover for a Philippa Gregory book!